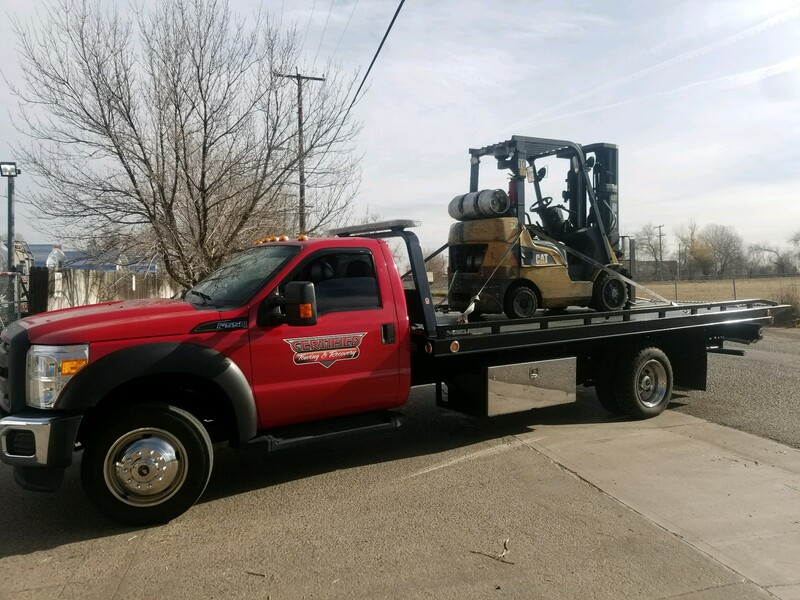 Certified Towing & Recovery, is a family owned company that has been operating over 18 years in the towing and recovery business. 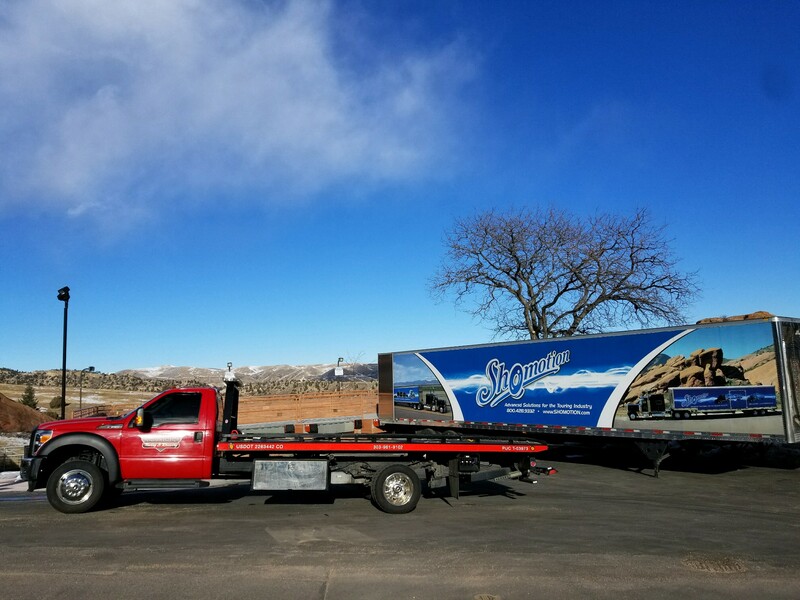 Operating from Arvada, Colorado, each customer receives a prompt and professional service. Fully licensed, bonded and insured, each customer can be rest assured that they receive full protection when it comes to towing and recovering their vehicle. All rules and regulations are strictly adhered to as set forth by the Colorado PUC and DOT. 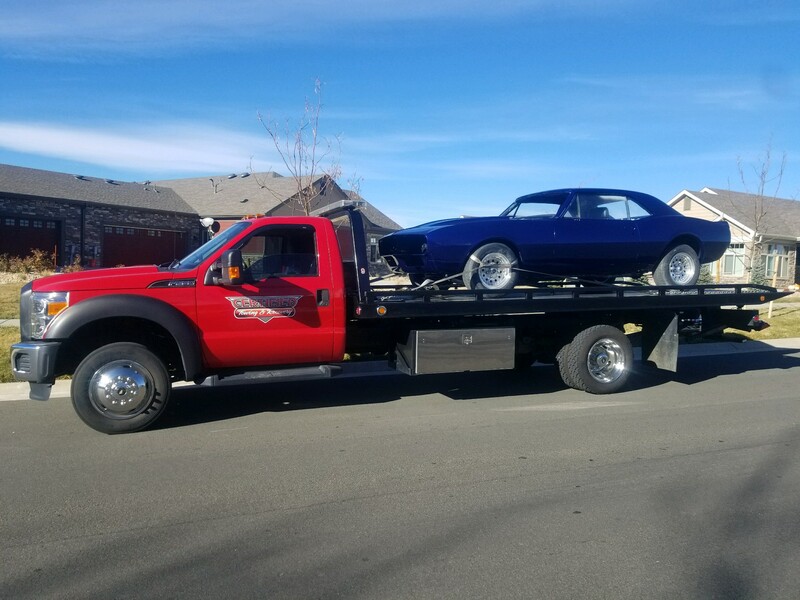 We just don't provide damage Free 24-Hour Towing and recovery, but also repossession of wanted vehicles, complete auto repair, lockouts, event parking control, jump starts, auto collision repairs, fuel delivery, parking lot relocation, tire changes, equipment transportation, and pay the best for prices for junk cars. We specialize in the removal of junk and abandoned vehicles on private property. So if you ever find yourself involved in a fender bender...Call us we can help. We can tow and store your car for free in most cases, and find you the best body shop to fit your needs. 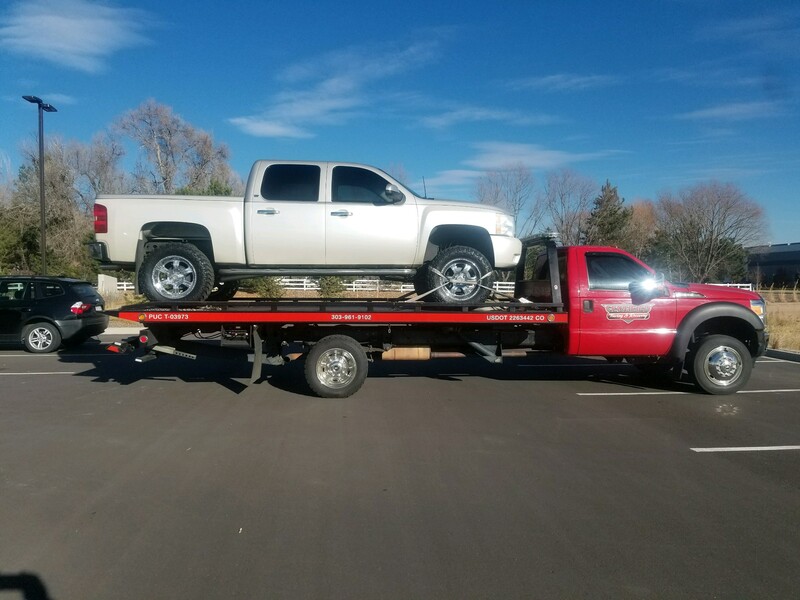 We will pay top dollar and tow your unwanted vehicle for free. Free quotes and details available.